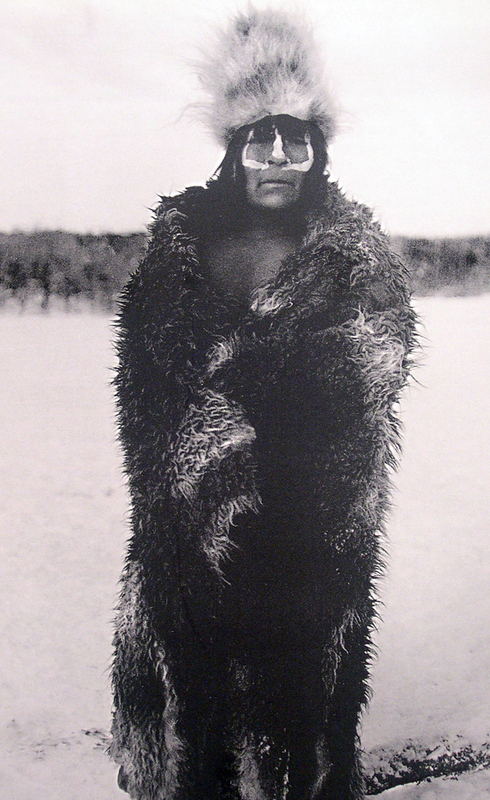 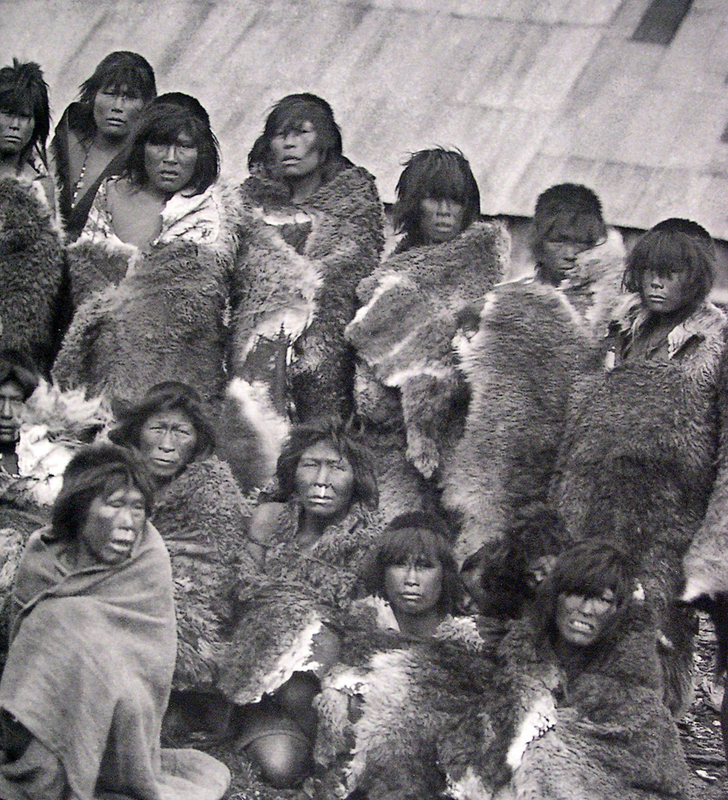 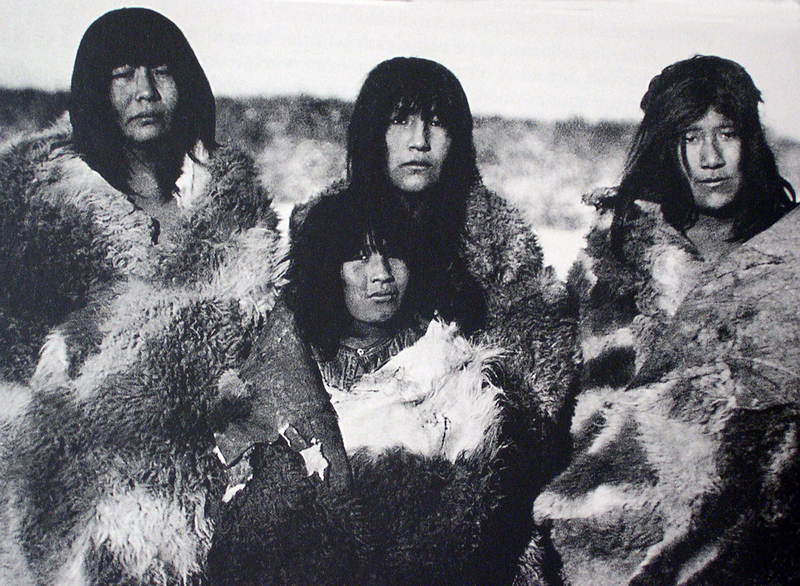 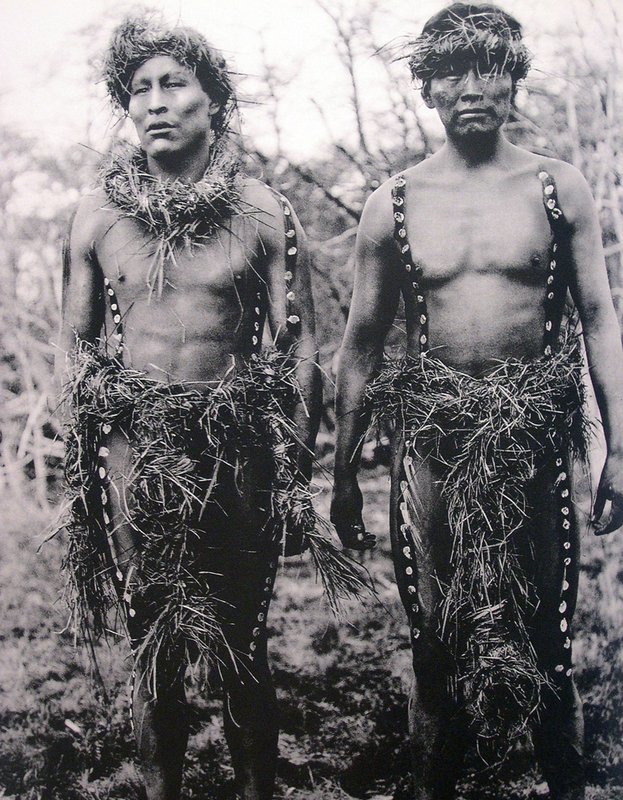 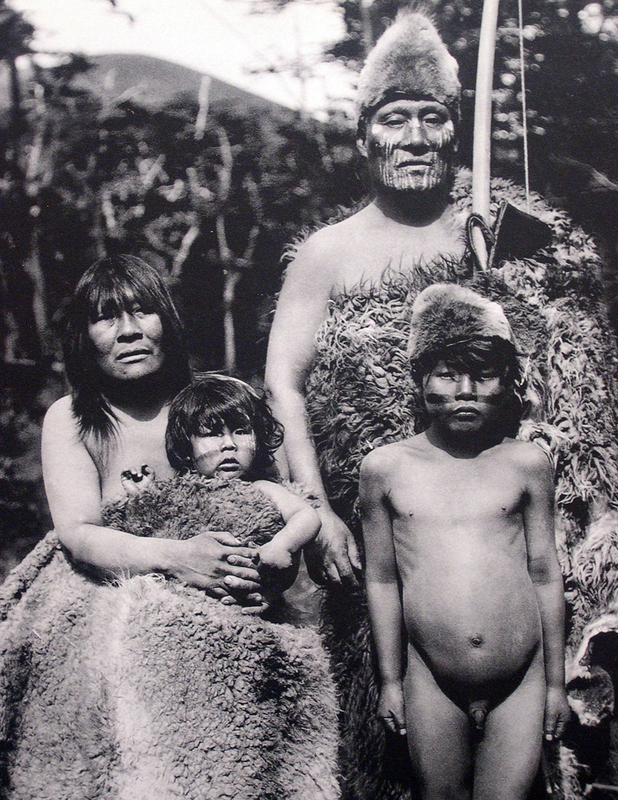 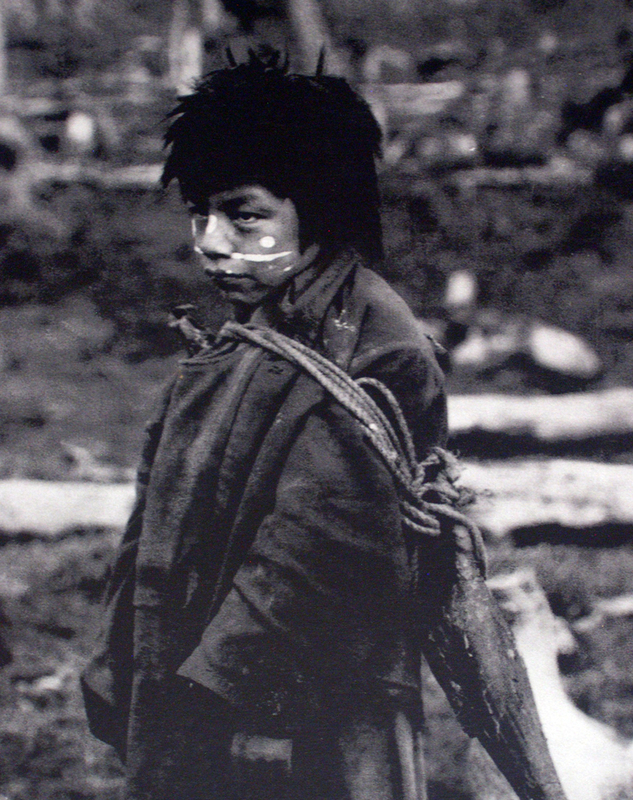 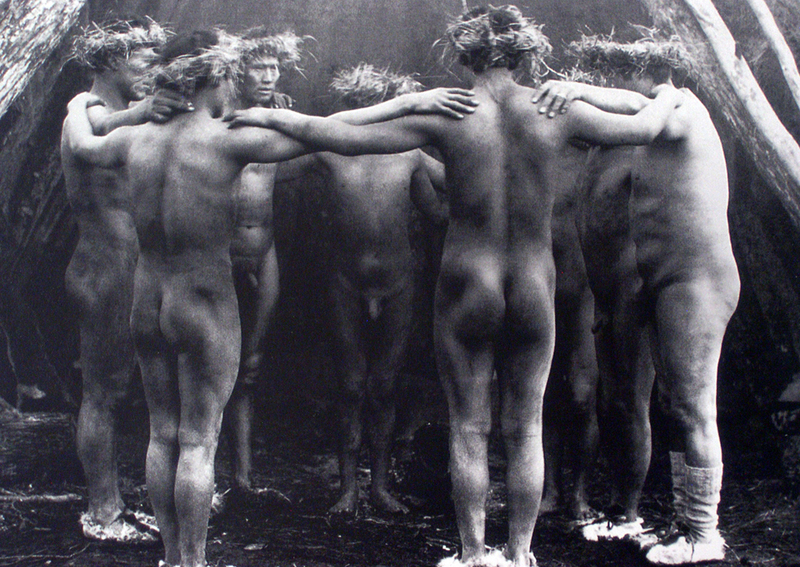 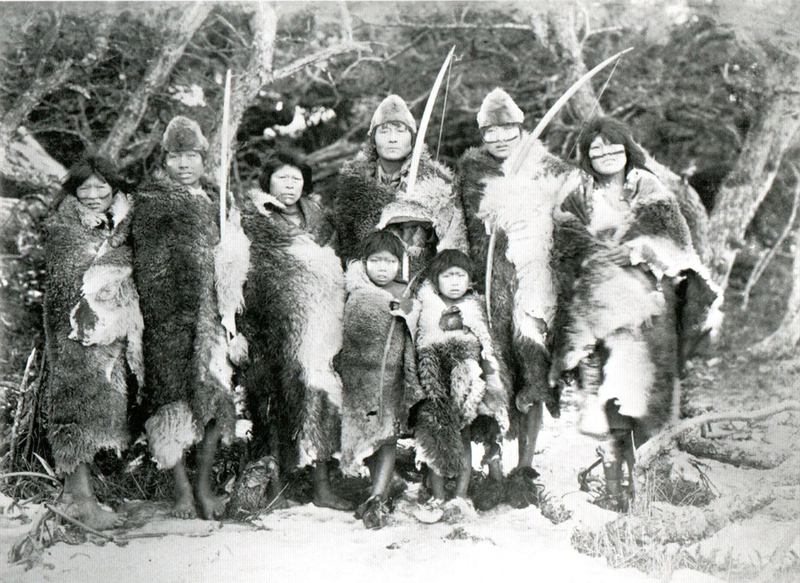 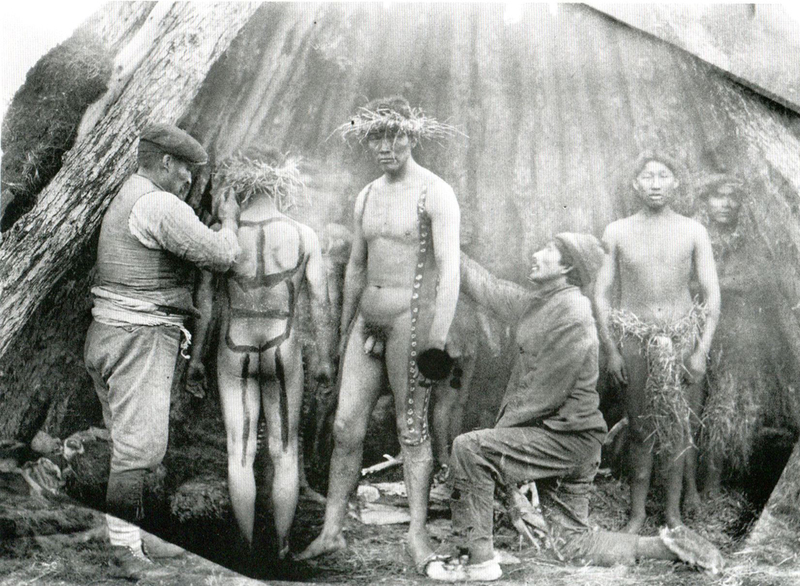 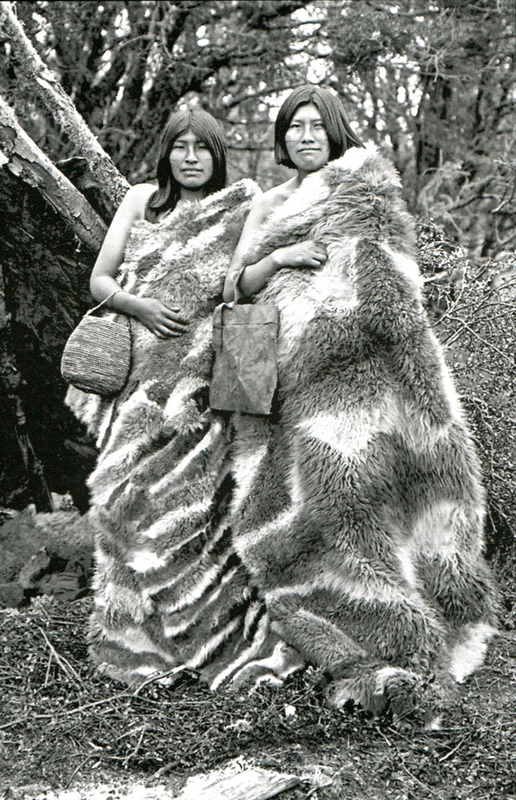 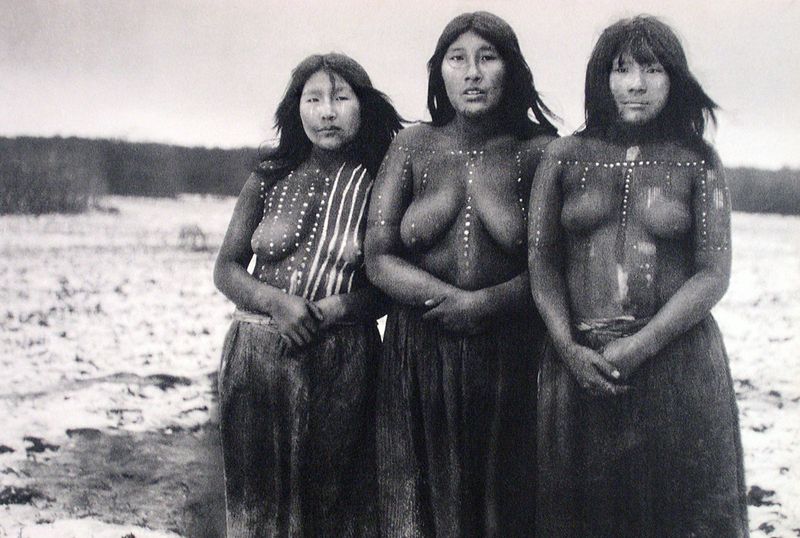 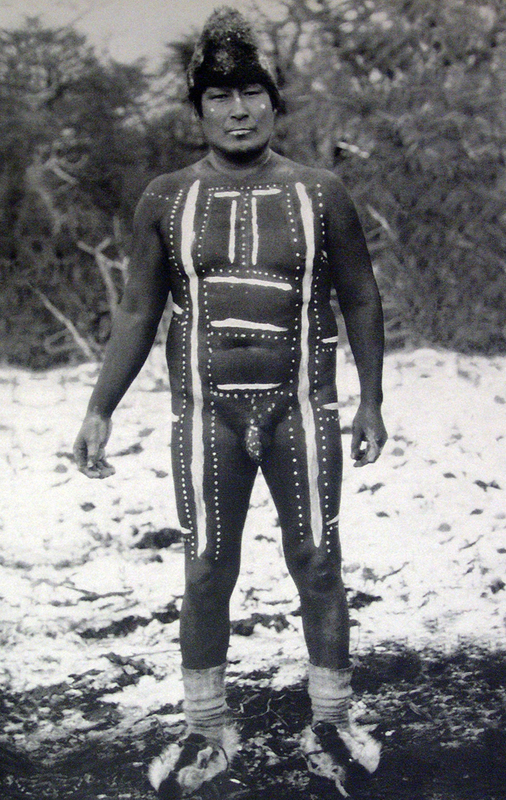 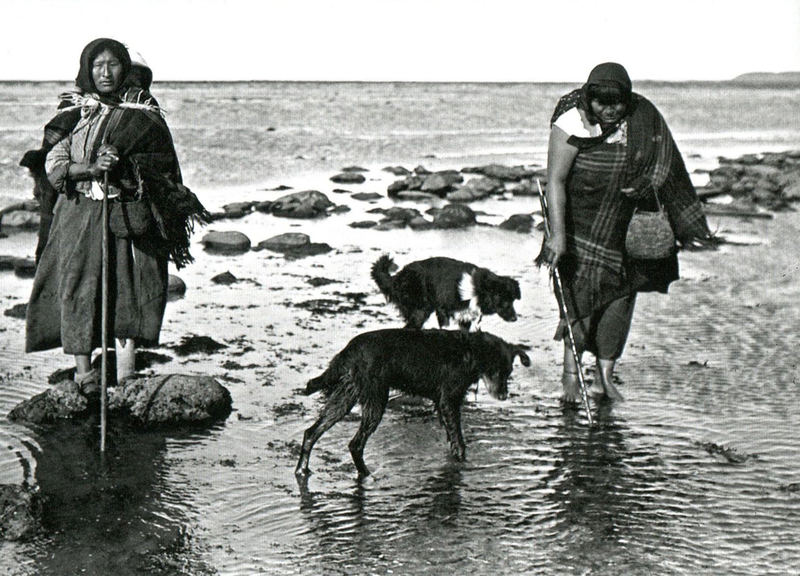 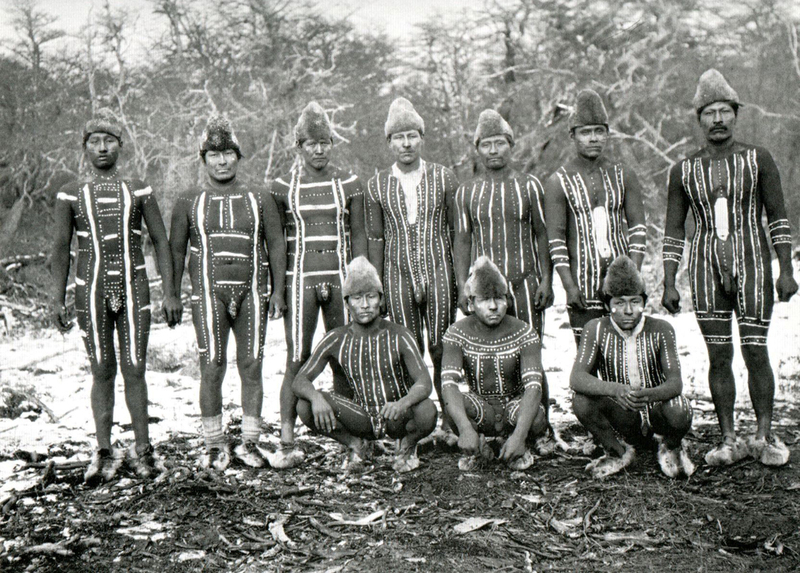 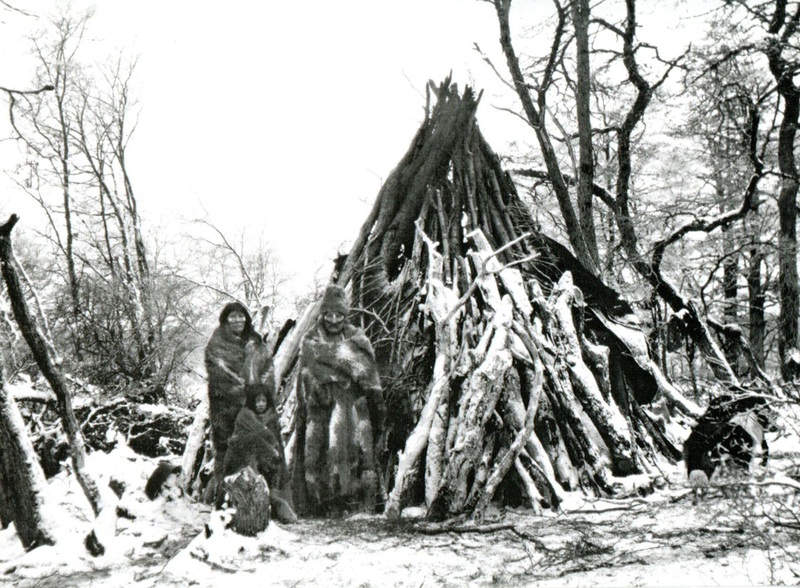 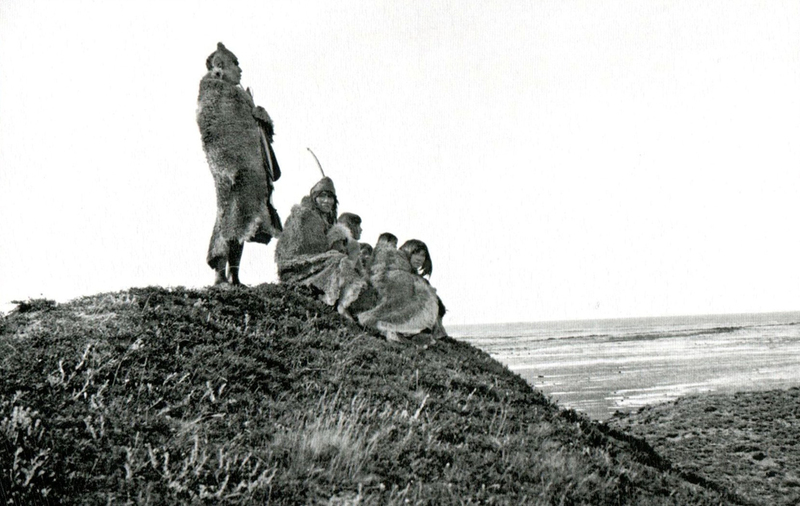 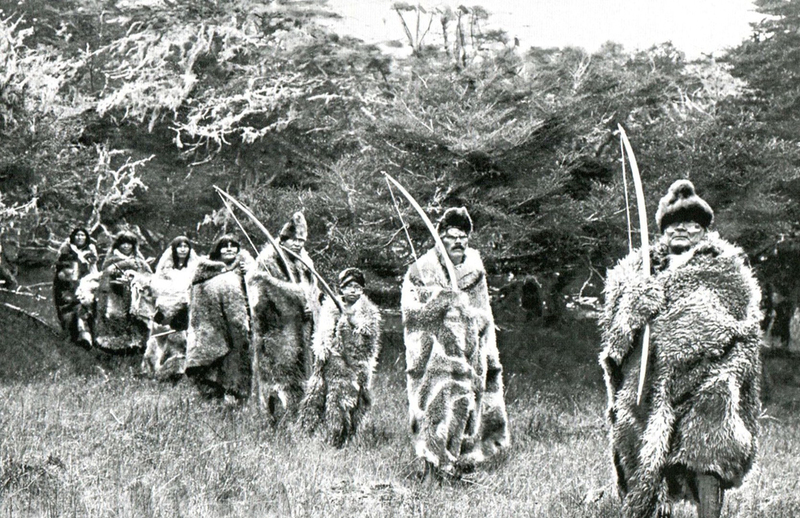 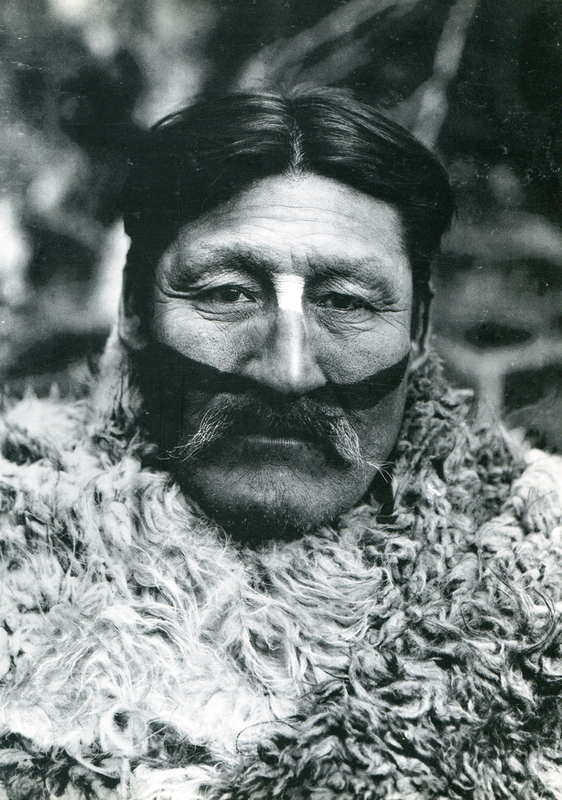 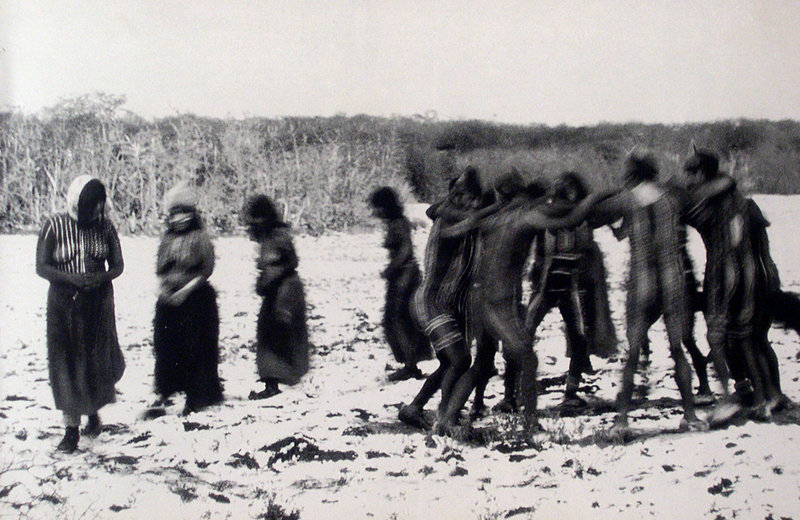 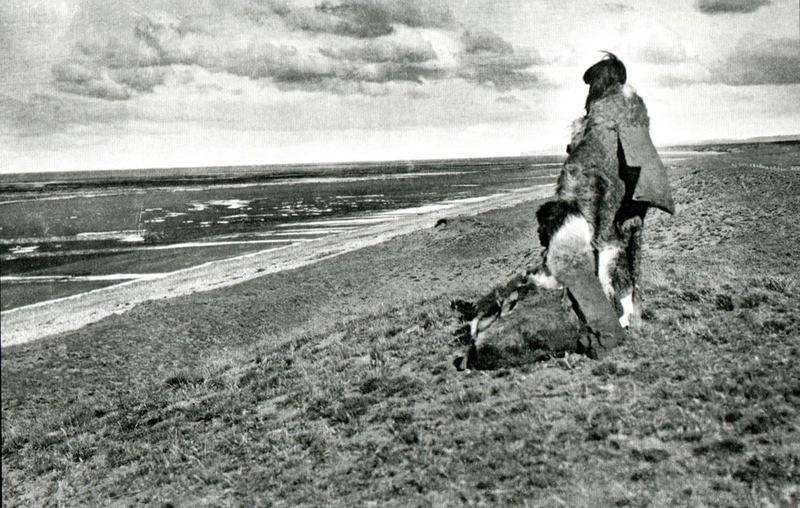 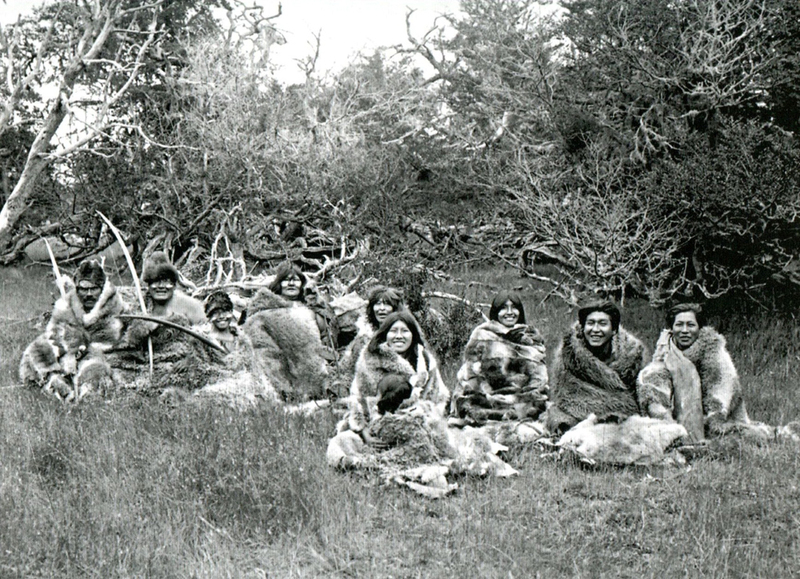 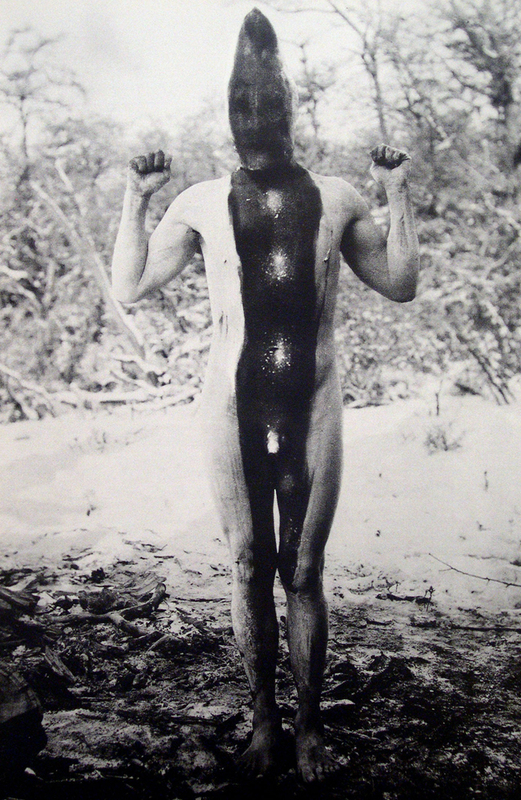 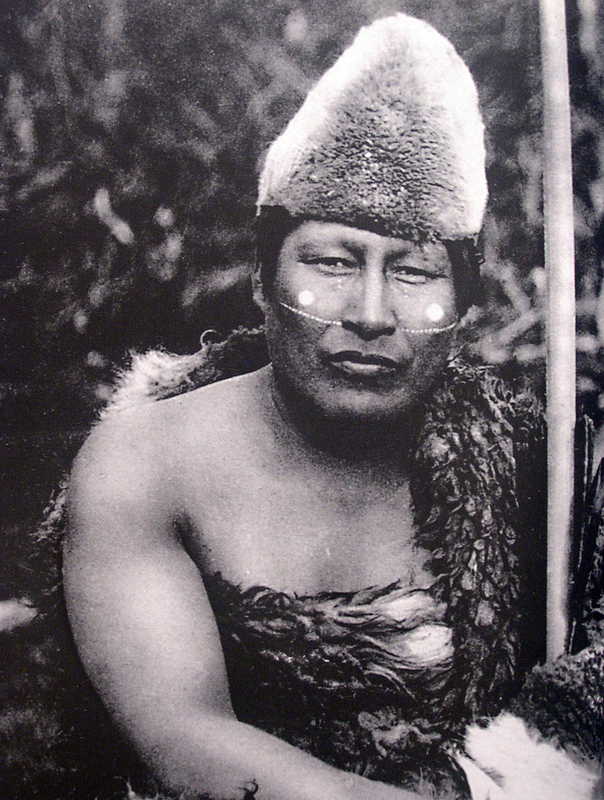 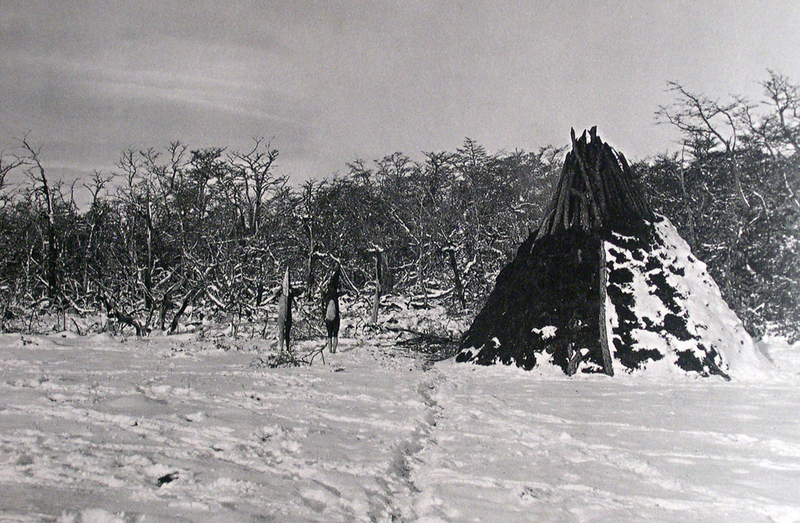 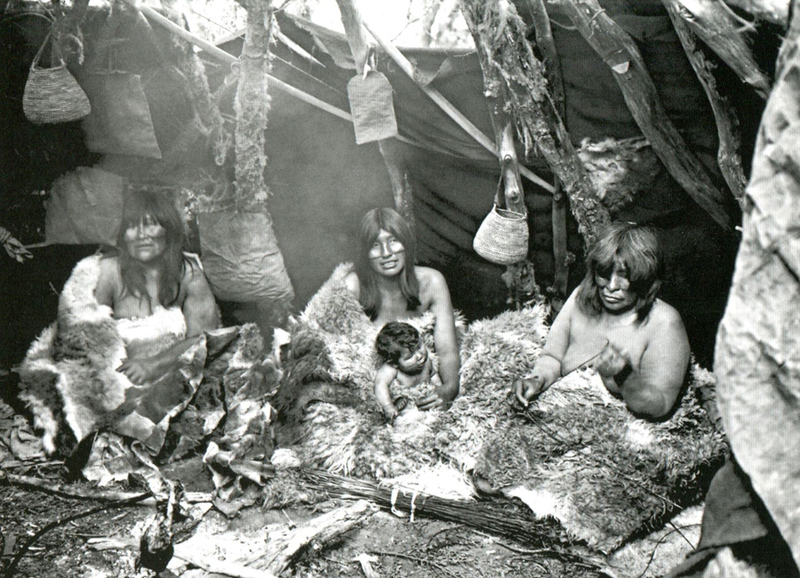 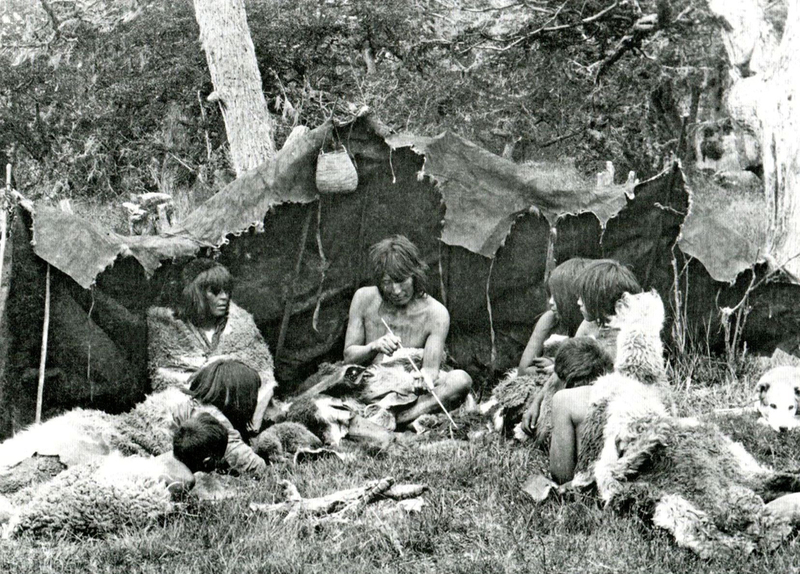 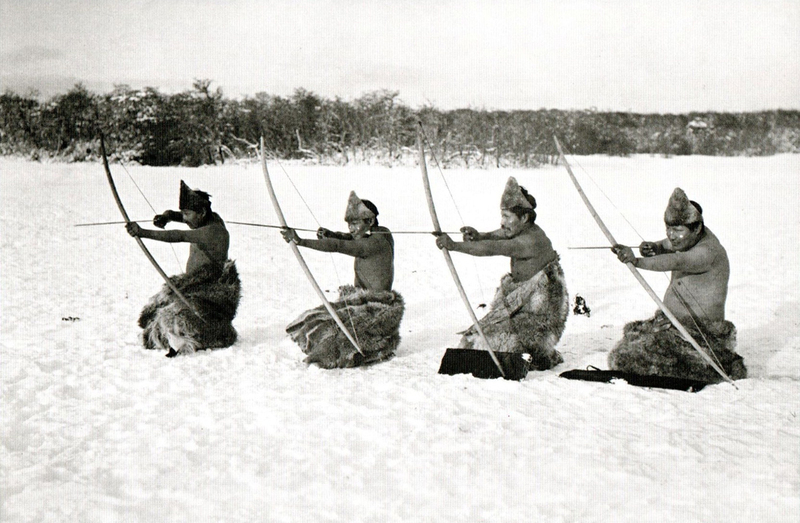 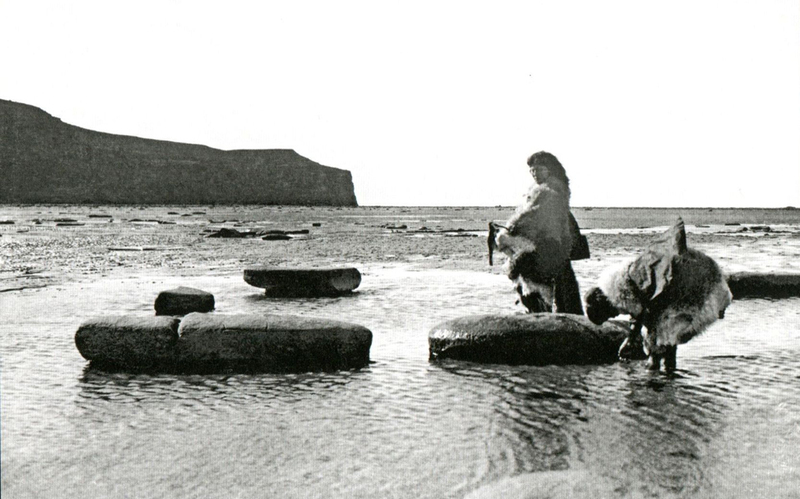 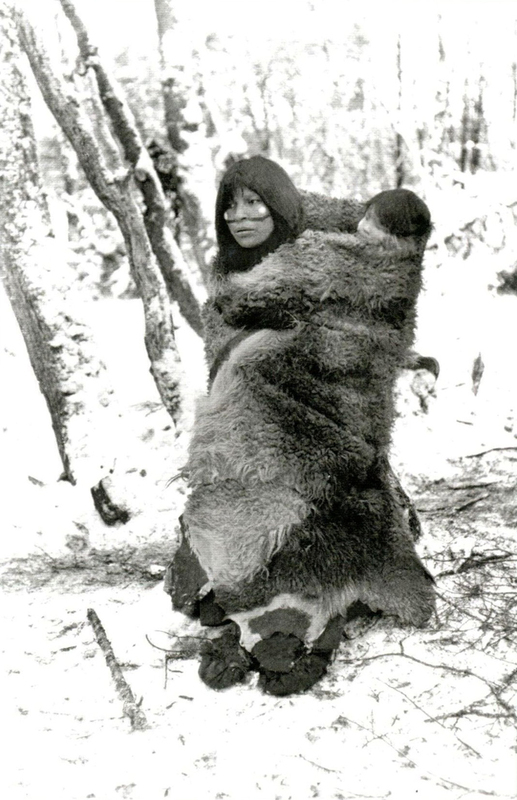 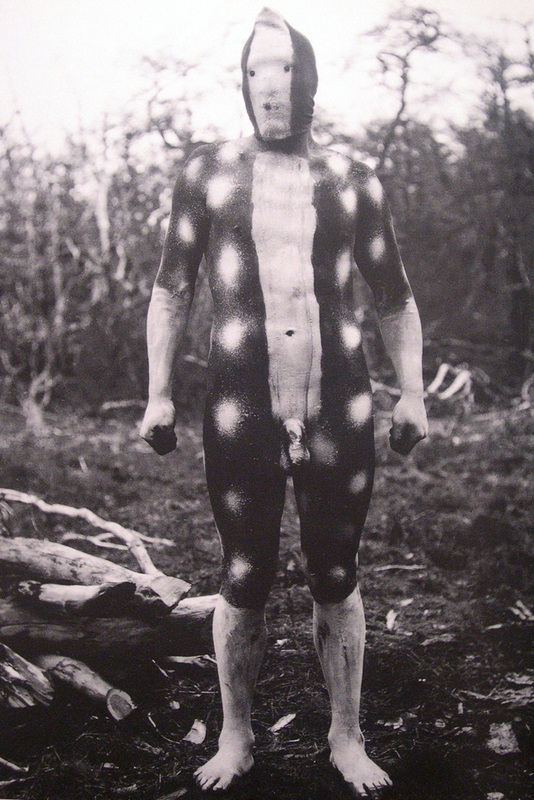 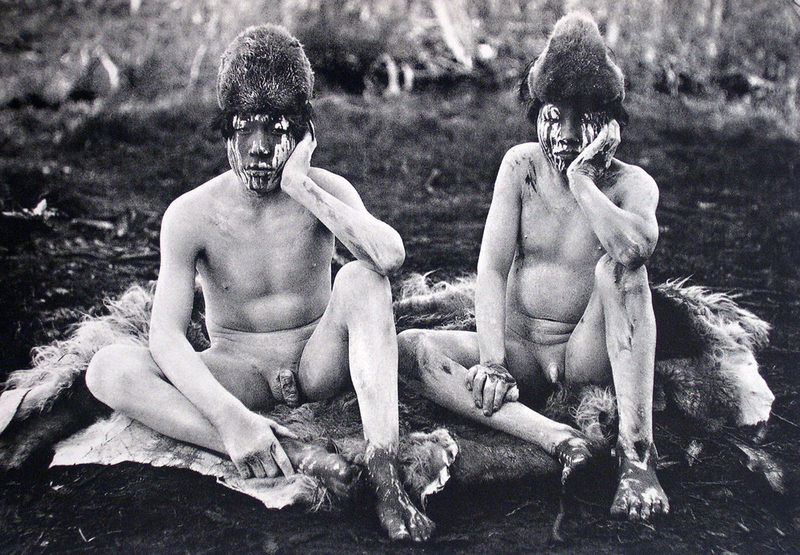 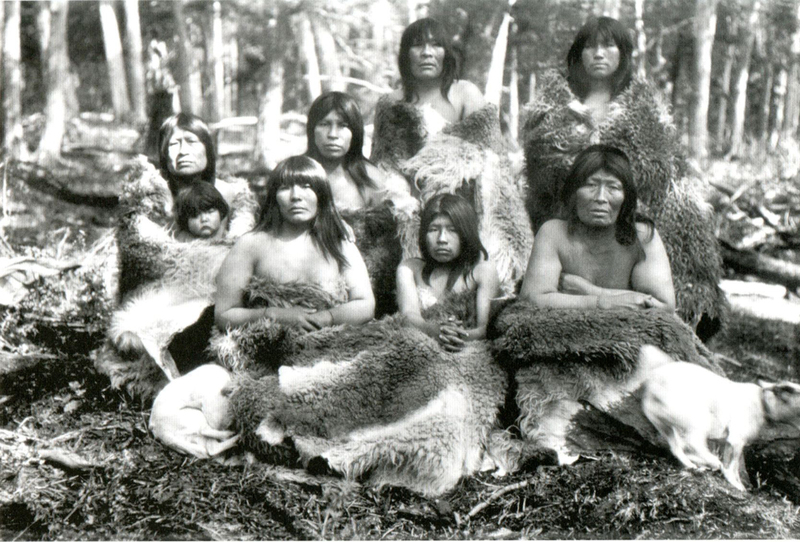 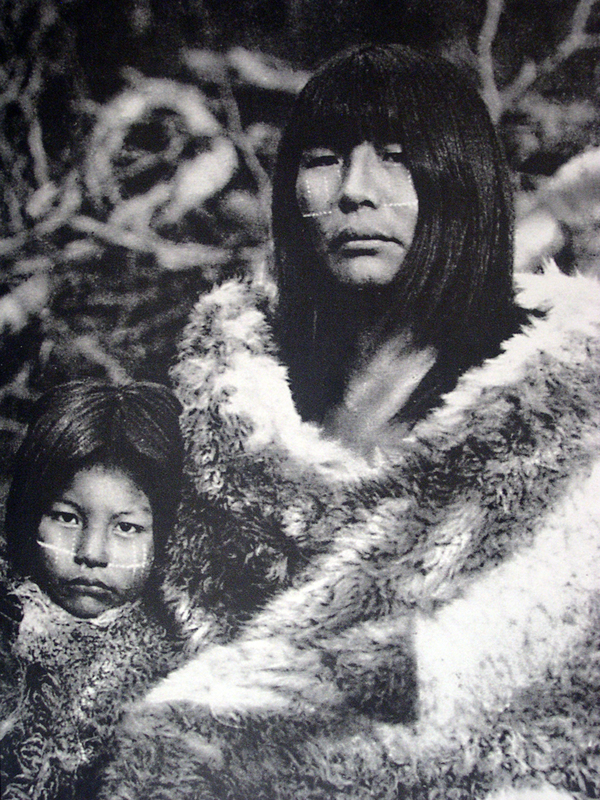 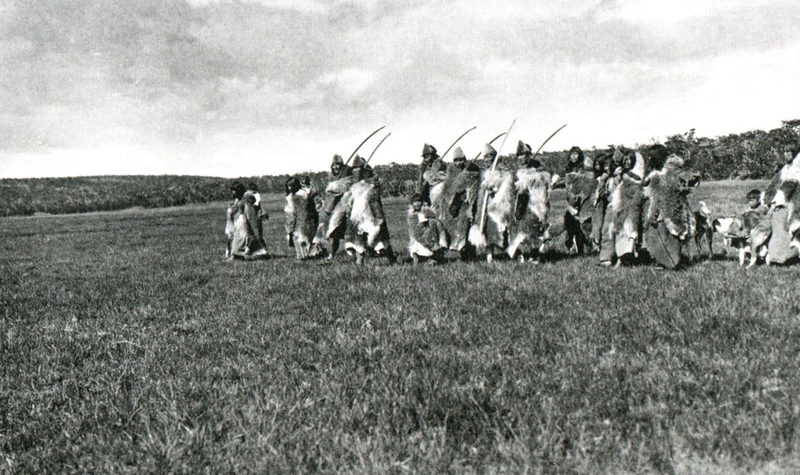 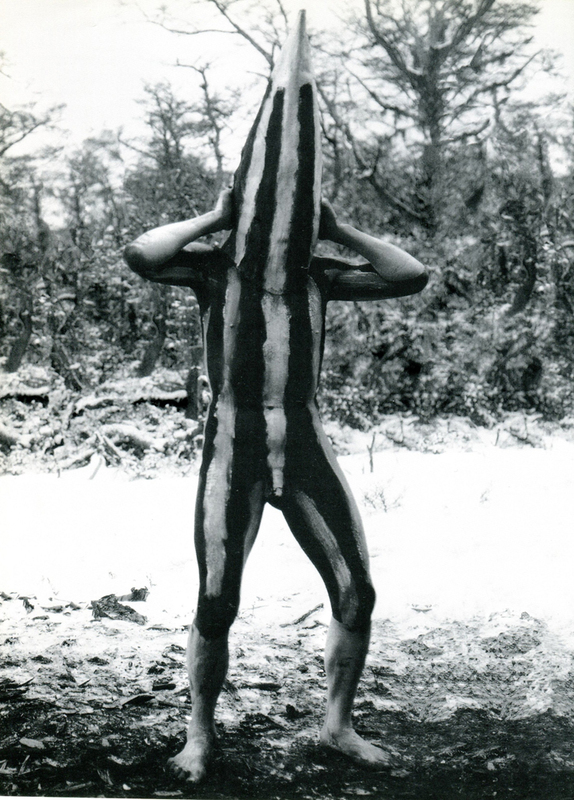 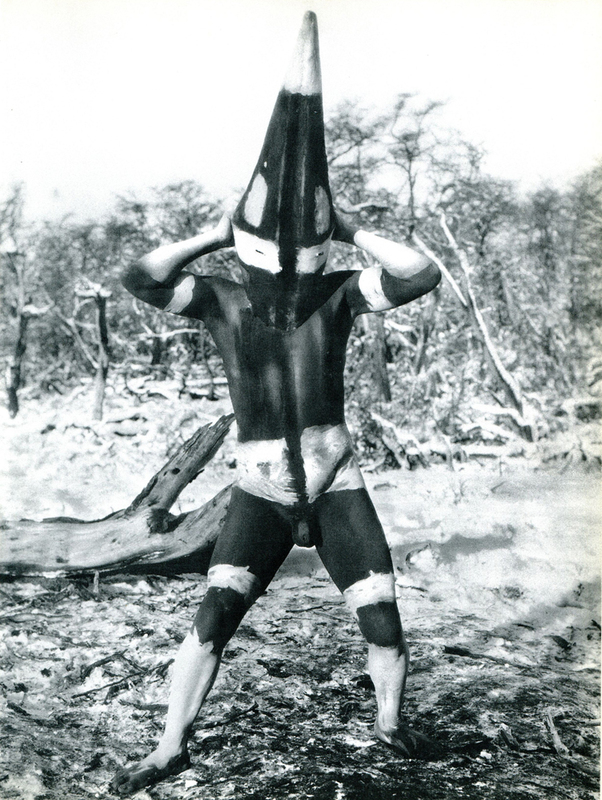 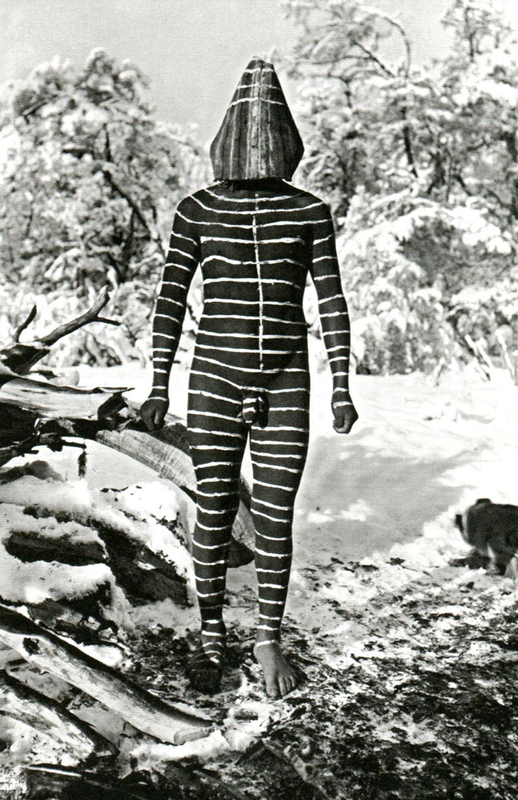 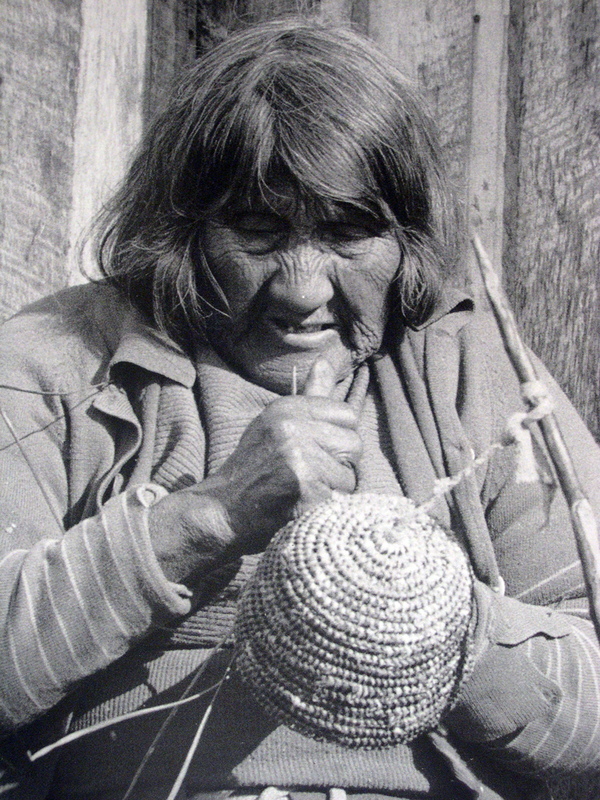 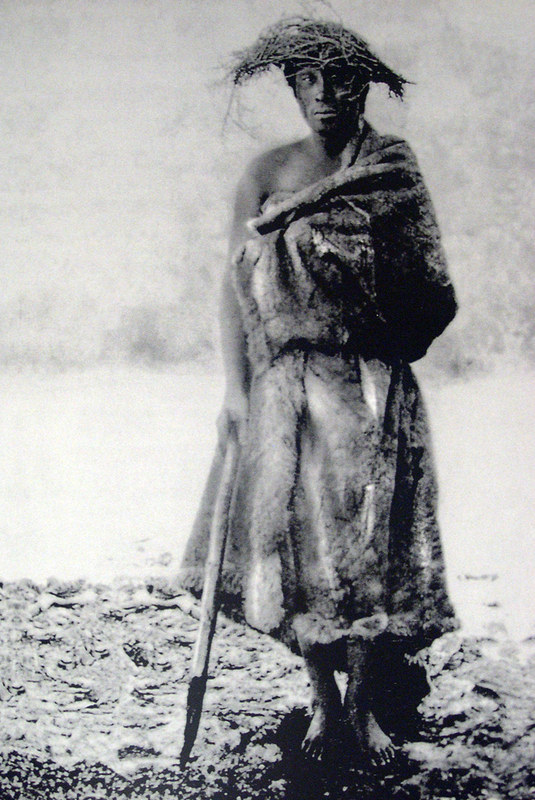 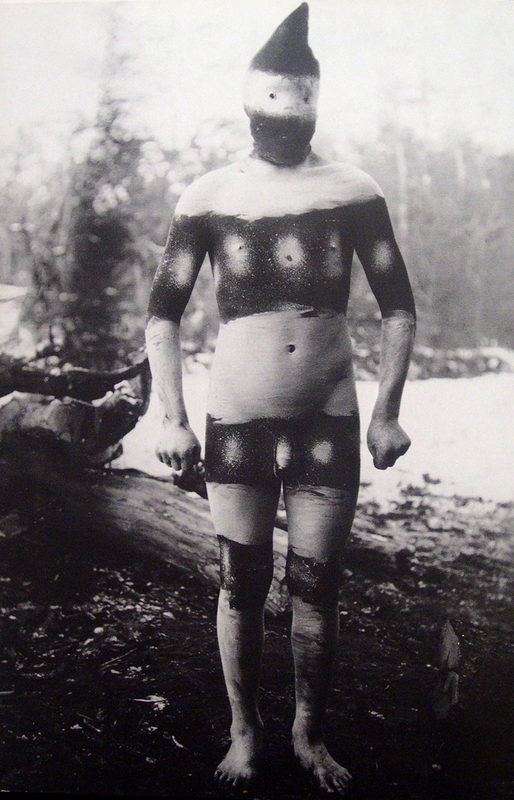 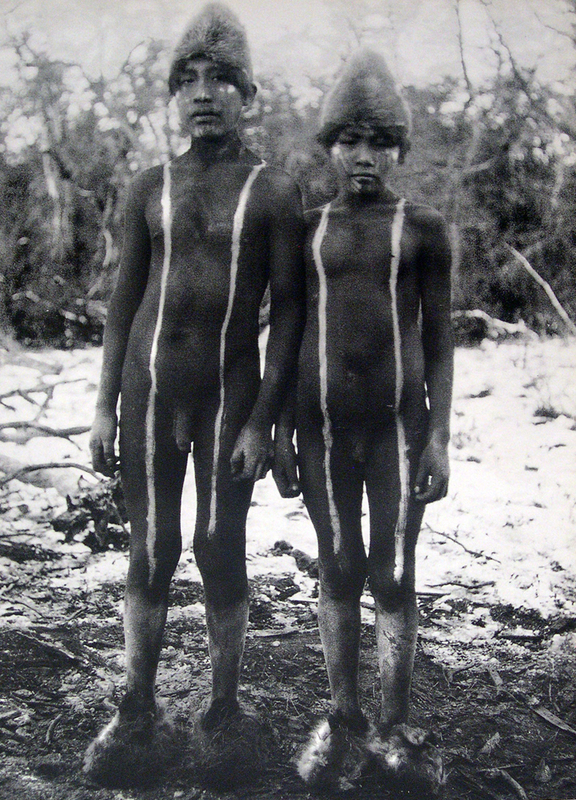 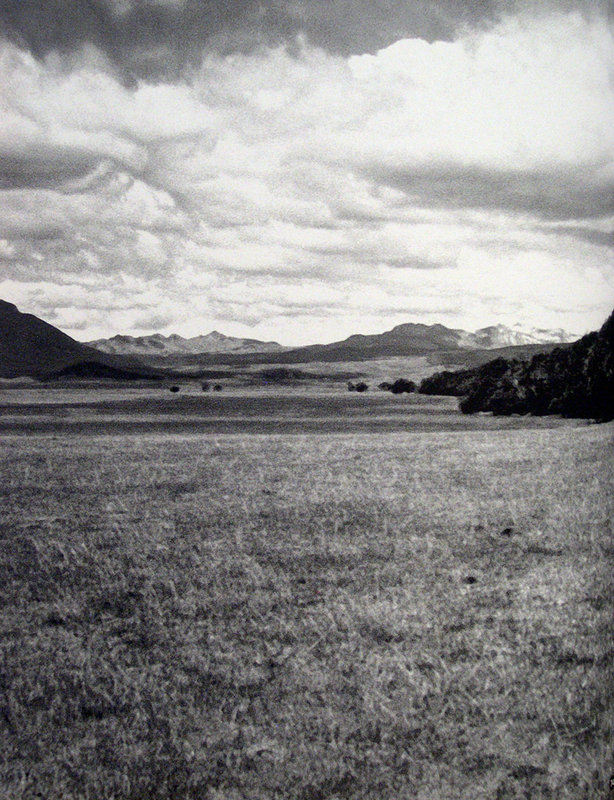 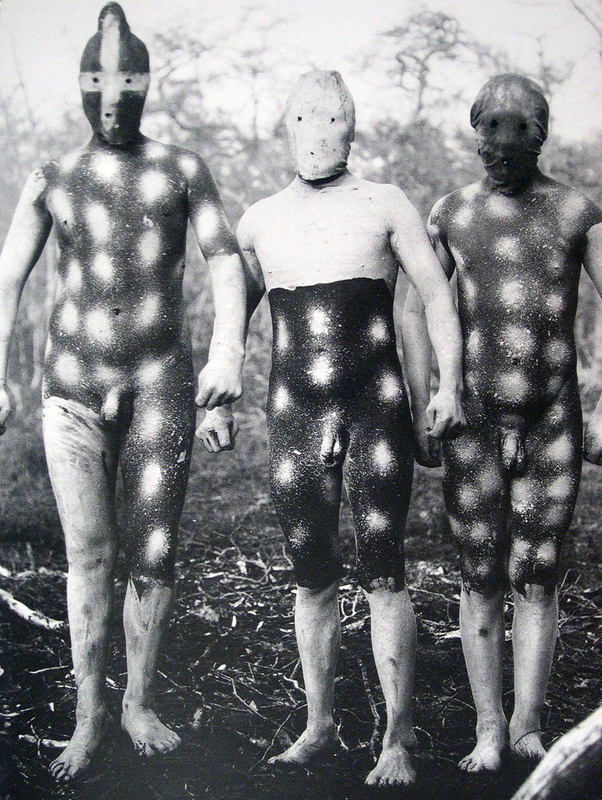 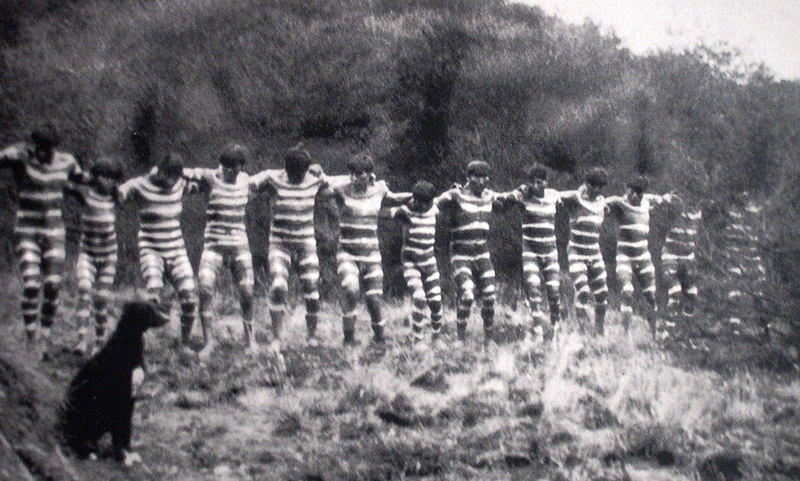 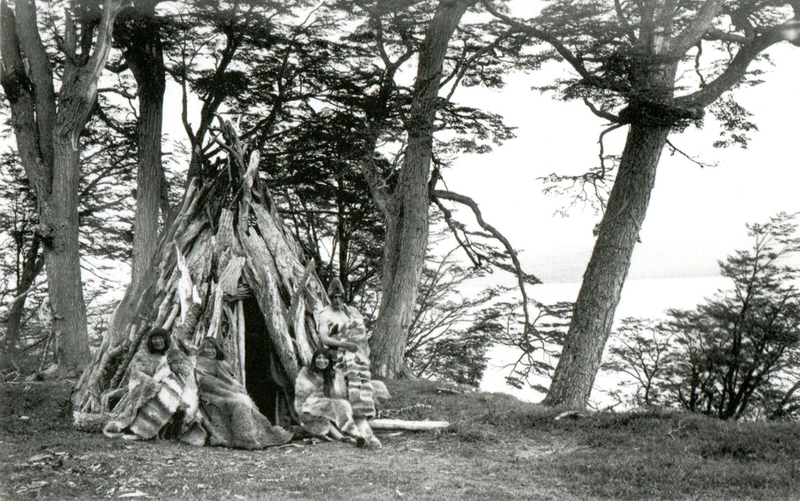 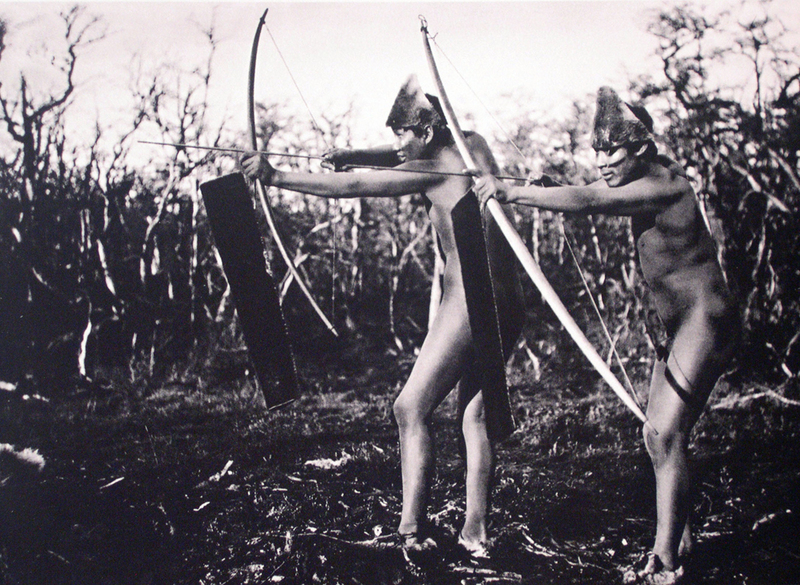 The Selk’nam inhabited the Isla Grande (large island) of Tierra del Fuego, which was divided into the Párik, the windy plains region north of the Rio Grande, and Hérsk, the mountainous region of forests and lakes south of the river. 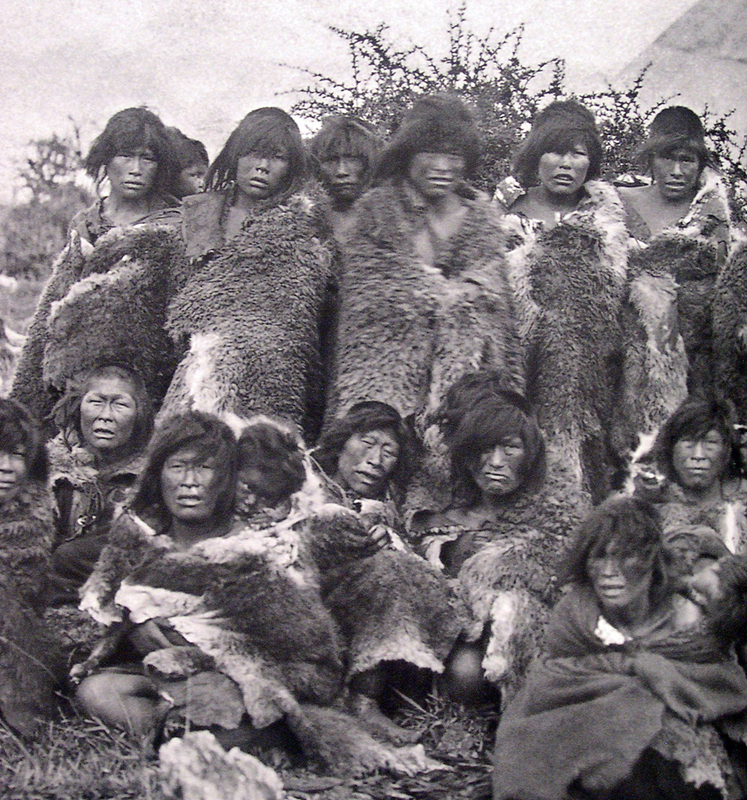 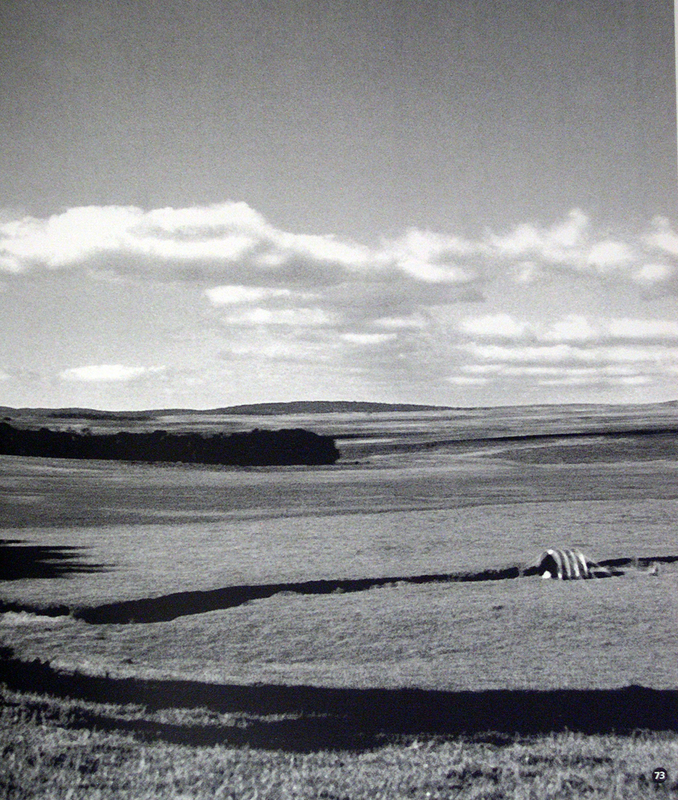 The region has a rather inhospitable climate, with short cool summers and long, cold wet winters. 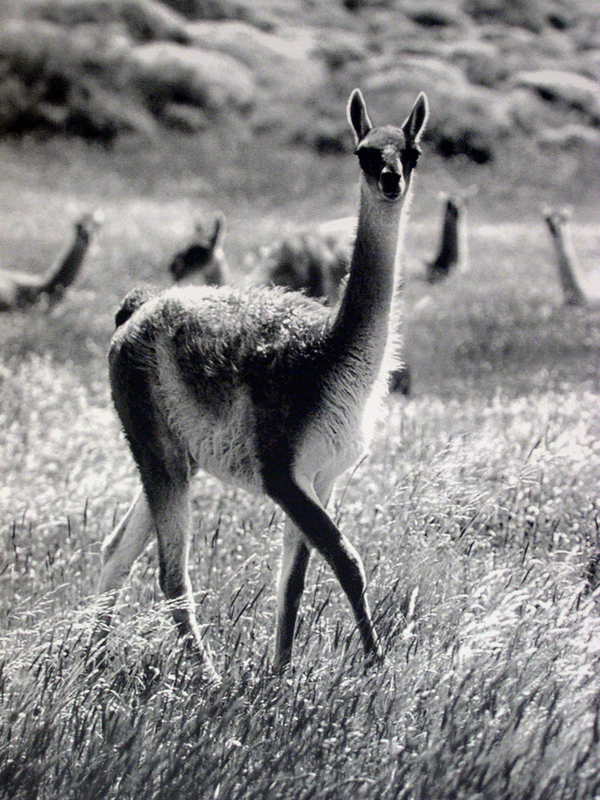 Animal life abounds here, despite the harsh environment: the Pacific coast is especially rich in marine mammals and shellfish while the Atlantic coast has abundant guanaco, fox and rodents. 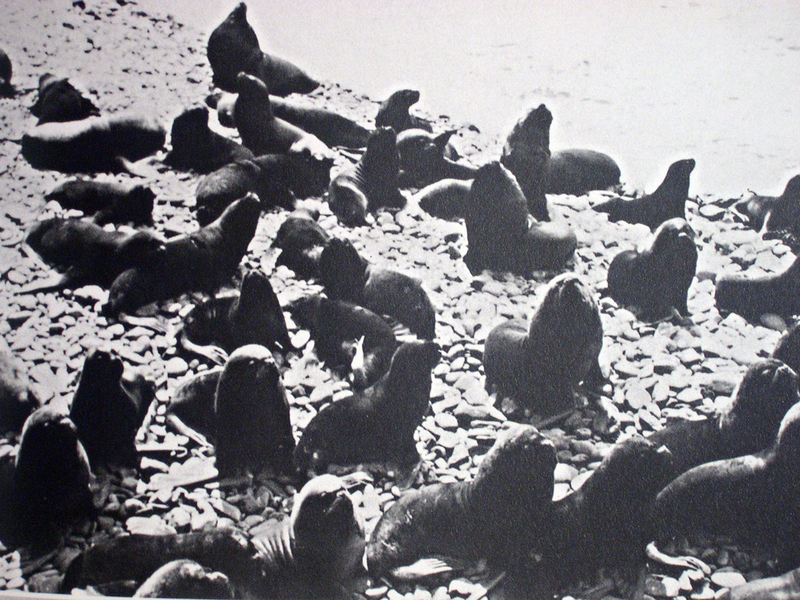 A variety of edible plants and rich variety of bird life are also found throughout the island.